“A big dome?” George asked. “Where will this be?” Ambarisha asked him. 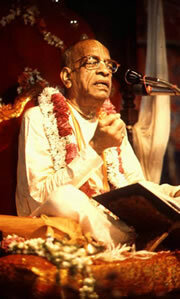 Srila Prabhupada said that the secret of success in spiritual life is to manifest the desires of the previous Acharyas. 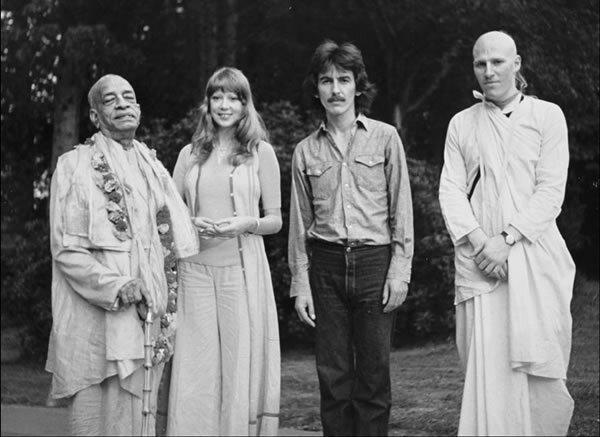 Therefore our mission is to please Srila Prabhupada and the previous Acharyas by manifesting this temple in a way that most closely follows the instructions and vision of Srila Prabhupada. 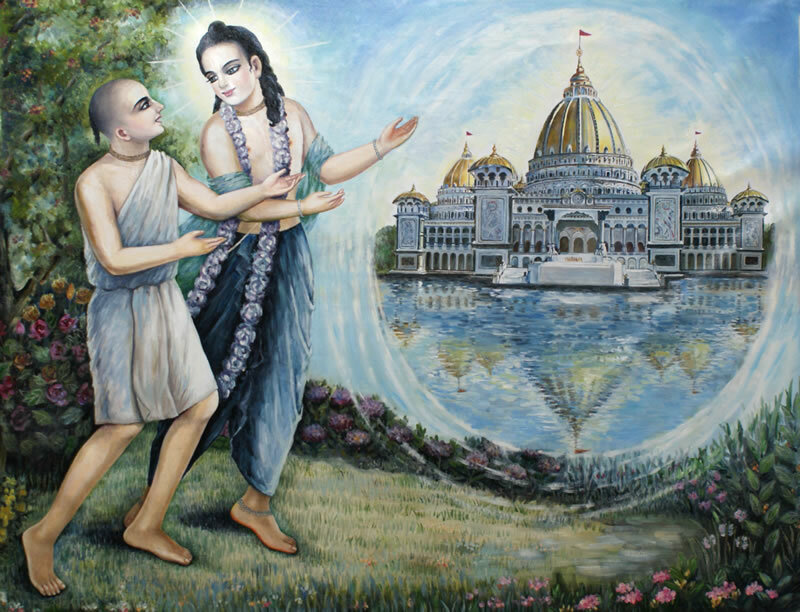 We invite you to join us on this journey of fulfilling the vision of that great visionary, Srila A.C. Bhaktivedanta Swami Prabhupada – the Temple of the Vedic Planetarium.